Every Thursday, we bring you an app that’ll make your life easier. This week, it’s the turn of Flipboard, which promises to make your internet reading experience a lot less stressful. 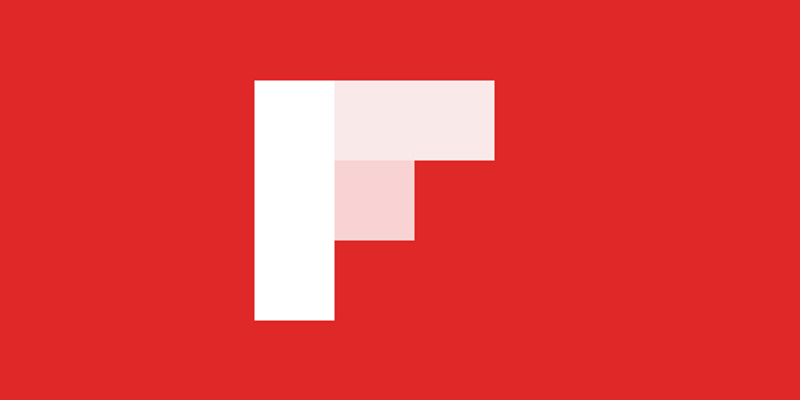 Flipboard is a news reading app that collects content specific to your interests. When you start the app, it asks you to pick topics that interest you. There’s a lot to choose from and you can pick as many as you like, although you can always add topics later. When you’ve done this, Flipboard will start collecting stories and articles from a huge range of websites, blogs and more. You can browse stories by ‘flipping’ through them on the home screen, or you can browse by topic. If you read an article and enjoy it, you can save it to your own ‘magazine’. Magazines are essentially collections of your favourite pieces that you can come back and revisit whenever you want. You can also share articles to social media. Although it faces stiff competition from Apple’s News and Google’s Play Newstand, Flipboard has been around for 5 years and works like it too; it’s wonderfully designed and ridiculously easy to use. The stories it brings in are always interesting too, with precious few clickbait or junk articles. And that, really, is why Flipboard is so great: it cuts through all the rubbish on the internet and brings the best of it to your smartphone or tablet. The magazine function is brilliant, allowing you to collect articles so that you don’t have to frantically Google one after you’ve brought it up in conversation. Although Flipboard does a good job of filtering content, there is still a lot to sink your teeth into (especially if you select a lot of topics). You can easily lose a few hours browsing. Don’t forget to check out our own surprisingly easy app too!